Pastels have taken over this spring season, just like art-deco era architecture shapes Miami Beach or an impressionist brush paints the canvas at a local museum. 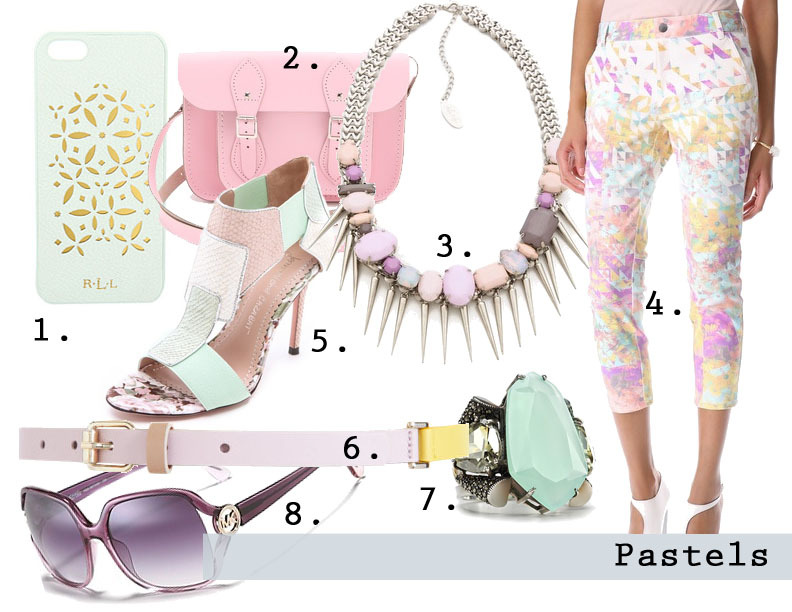 I've always been fascinated by the soft hues of pastels, the clean expression and muted statement. По весеннему свежо, позитивно!!! Очень хорошая подборка.Молодец!! !